Life Stories Workshop: Scandals Not A Prerequisite! While memoirs remain one of the hottest genres on the bestselling book and film lists, many writers hesitate to write their own life stories. They worry about revealing family secrets or private details that might upset their relatives and friends–or even get them sued. 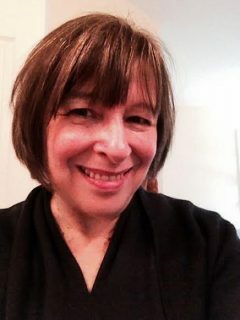 But a memoir doesn’t have to be scandalous or embarrassing–or even written as a traditional memoir, says writing coach and former journalist Debra Scacciaferro of Warwick. The workshop will be held Saturday and Sunday, July 16-17, at Cuppa Pulp Writers’ Space, 119 Main Street, Nanuet, N.Y., from 10  a.m – 5 p.m. each day. This workshop is open to both men and women. The fee for the two-day workshop is $215 ($165 Early Bird Rate if registered by June 15). Registration is available online at www.cuppapulp.com/cilk119.